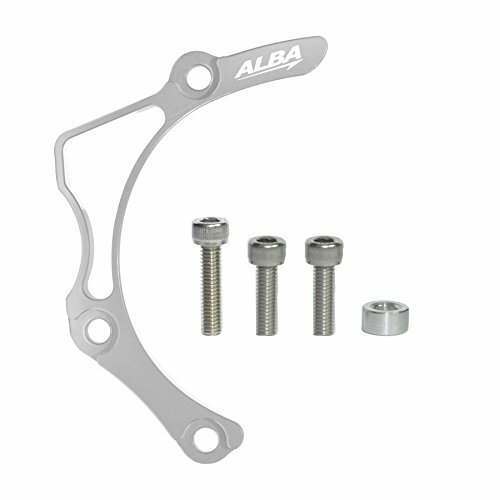 This is only compatible with Honda TRX 450R years 2004 and 2005. For other models, please see other listings. This is inexpensive protection for your very expensive engine cases. 99% of the time it will save them when you throw a chain. Available in many colors. Fitment specific for the Honda TRX 450R years 2006 - 2009 only!